It’s a good thing I take food photos as I go along, because so much happens in a month I completely forget what all we ate! And looking back over the photos there was a lot of red going on too! This was a transitional month In My Kitchen. We moved from summer foods and salads to more autumnal foods. I made a batch of beef jerky from grass fed beef. I know, you can buy jerky and that is easier, but this way I know exactly what is in it. It is based on the recipe my Mother made when we were young. There was a whole lot of zesting going on in the kitchen as the limes were at their peak of production. The lemons usually have to wait until after the first frost to be ready. I zest and juice the citrus and make ice cubes out of it, then turn them out into zip loc bags for the freezer. I make some blocks with zest and juice and some with just juice. I’m not fond of having to use the zest from citrus that are sold in the stores, so I also dry zest for future use. 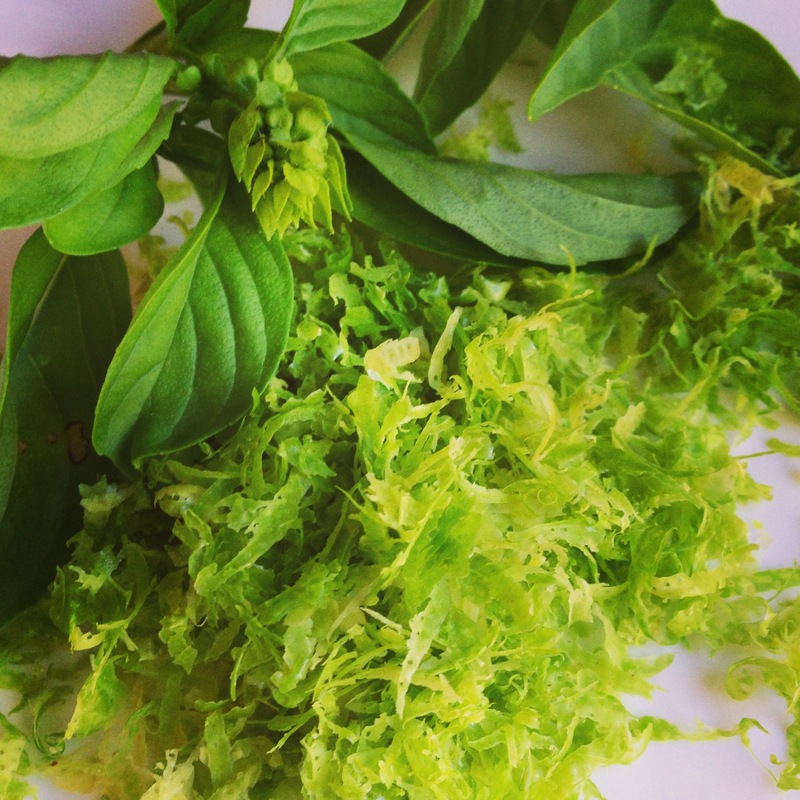 The combination smell of the lime zest and some freshly cut basil nearly sent me into orbit one day! 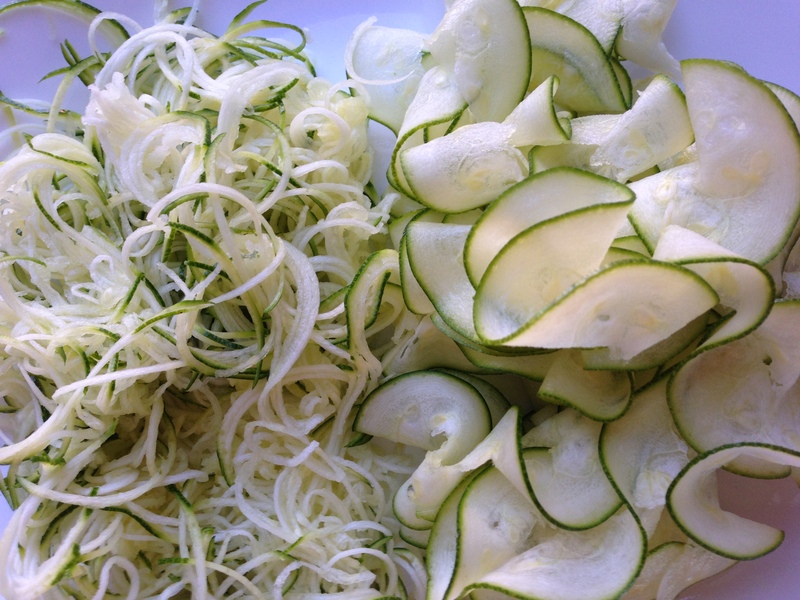 I am not adding many new gadgets to my kitchen these days but I had to try a spiral slicer to see if I could add some extra vegetables and interest to my salads. For those of you who haven’t tried one, I’m not necessarily recommending this one, just showing you what it can do. It’s okay, but with dense vegetables like pumpkin and beets it takes quite a bit of downward pressure to use (or else I’m a terrible weakling, which could be true also!) The results are pretty, and certainly more edible in their raw state than larger pieces, but the jury is still out how long this gadget will take up storage space in my kitchen! I replaced some old coffee mugs, that had chips in them, with a couple of new ones decorated with Aboriginal art motifs. (These are licensed to the original artists, not cheap rip-offs) The shape and handle of them are very nice to use. 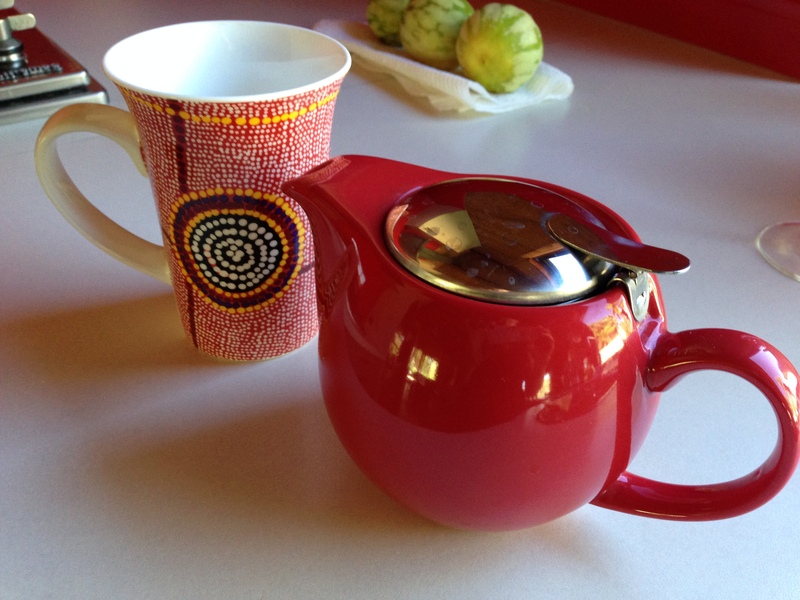 My little red Japanese style tea pot came from a lawn sale–for free! It had never been used and now I use it every day! It really is true, one person’s trash is another person’s treasure. My husband and I had been at the travel agent one afternoon, planning a trip for later in the year, and we arrived home to see a stack of parcels at the door. Among them was this cookbook. I was completely confused about why it was there, knowing I had not ordered it. And then, I realised I had WON it! I had entered a competition with an Australian travel company (APT) telling of our favourite travel moment on a trip to Russia. 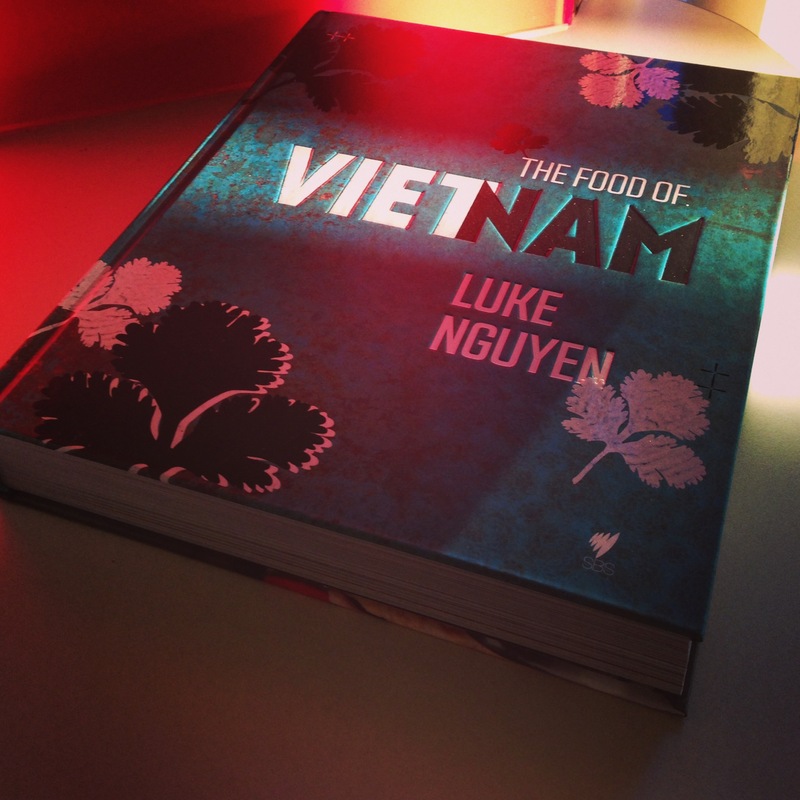 The book is lovely, describing the various parts of Vietnam as well as the foods that come from each region. 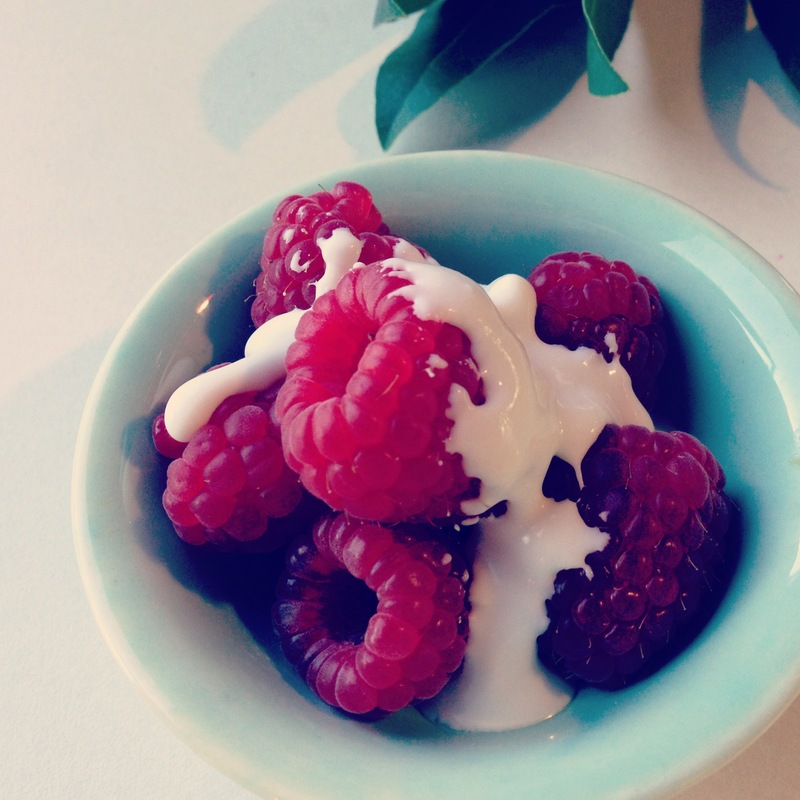 We are now fully into autumnal eating, verging on winter. (As I write it is only 9C – 48F this morning) Beets are available and in addition to spiralling them to eat raw, I have had some fun pickling my own. In fact, it was the first time I’d heard of Pickled Eggs and Beets and I had to try it. 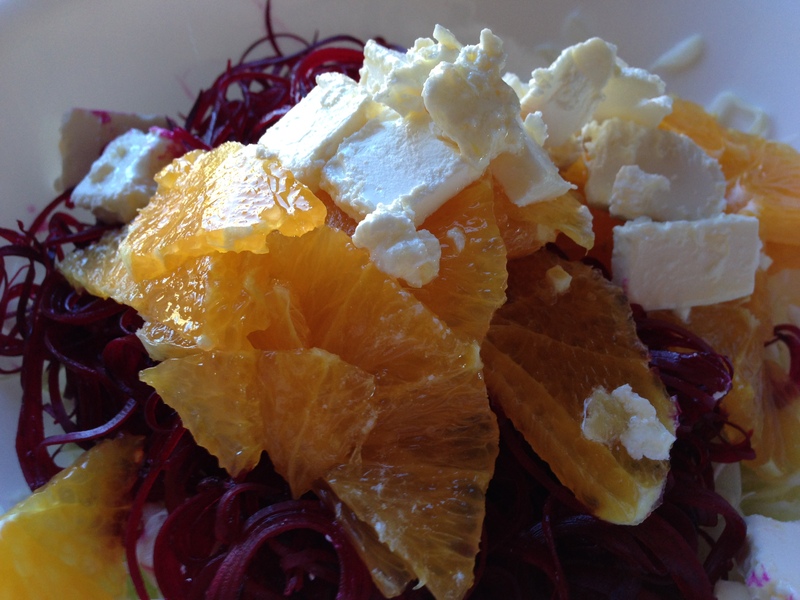 The beets were heavenly, not sure about the eggs, but the colour was certainly stunning. And finally, I’ve brought out the Romertopf clay baking dish. 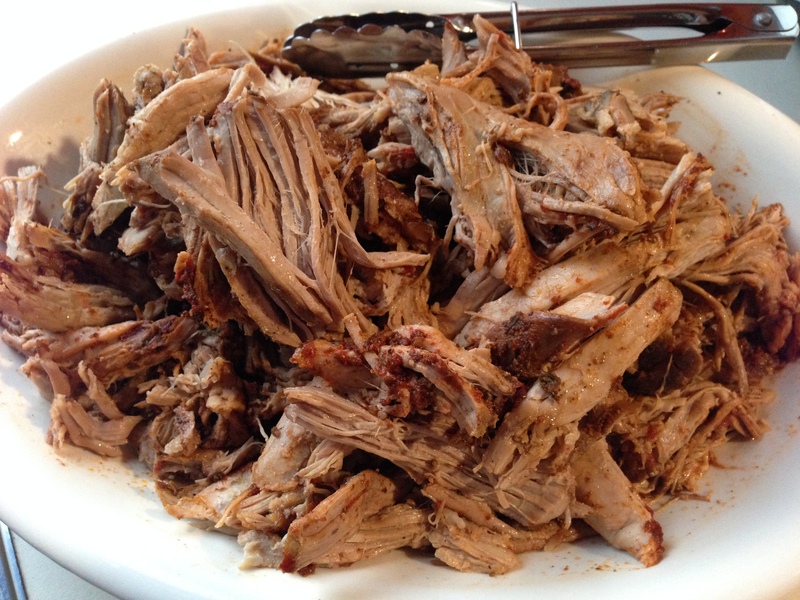 I learned about it on Celia’s Pulled Pork post at figjamandlimecordial.com and have begun to learn how to use it. This is my second attempt at a Pulled Pork roast. 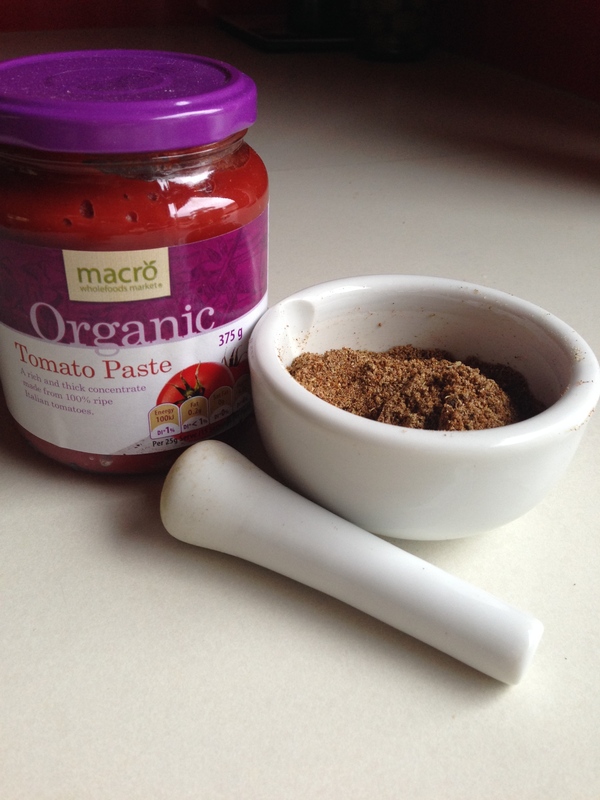 I’ve used tomato paste and my own rub mixture to make it. It was delicious. I also made my own barbecue sauce to serve with it, which I forgot to photograph, but which you can see the recipe for here. Thank you Celia, and that goes double from my husband! Thank you Celia! I know what you mean about the pressure of recommending something. I worry all the time that recipes I post will not work out for people. Everyone has their own style and individual tastes and you just never know about these things. Yes, I will have a serious look at the Luke Nguyen book and let you know what I think. I’ll bet the kids would love the spiral cut veggies. My plan is to try some zucchini and pumpkin with a nice, light red sauce flavoured with a bit of basil… so many food ideas, so little time! I hope your pork turned out as well as mine. Photos… please! Thanks for reading. G’day! I loved everything in your kitchen ardysez! I know what you mean about taking photos to remember what has happened in a month! lol Congrats on winning Luke’s book and will look forward to what you do! GREAT photos! I’m yet to be convinced of Brussels Sprouts but the beets and eggs look great! 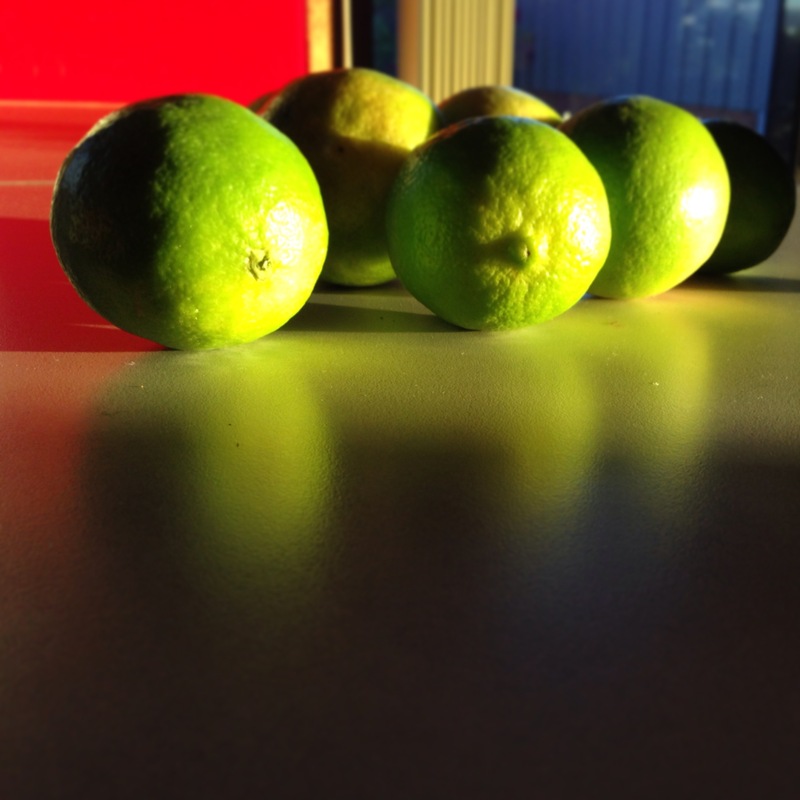 And the limes – it seems everyone in this month’s IMK has limes. I hope some kind strangers pushes some on to me soon! Cheers for the tour Ardys. I think Brussels Sprouts is an either-or-not vegetable, you either like it, or not… there are many ‘nots’… leaves more for the rest of us! 🙂 Thanks for reading Fiona. Hi Ardys, thanks for stopping by my kitchen. Such a beautiful array of colour in your kitchen, I love the idea of the beef jerky and will have to try the pickled eggs. Thank you for taking the time to read my archives, and for your comments about the IMK post. Isn’t it a wonderful thing that we can be at the far corners of the world and enjoy each others kitchens and life events? Thank you for dropping by Indyaelise. I hope you will come again. Do let us know of your experiences with your Romertopf! I haven’t ventured into other meats or poultry yet, just the pork so far. Thanks for reading Glenda. My husband did look at me with scepticism when the Romertopf came. But once we delivered the pork to his plate, he was on board! !Thanks, as always, for reading and for your thoughtful comments, EllaDee! How delightful to have a wander through your kitchen. Thank you for sharing. Those mugs are lovely. Did you buy them to complement the teapot? And I am going to try your Brussels sprouts recipe. My Fella loves them. I am not so sure about them, so an interesting recipe could satisfy us both! My brother has Luke’s cookbook. As he lives in the country, it is great to be able to buy him ingredients as presents. And it means I can wander at will through the aisles of my local Asian supermarket. Thanks Anne. No I didn’t buy the cups to compliment the teapot, there are four different designs, this just happened to be the one I was using on this day and it went so nicely with the teapot, I decided a photo was called for. I know what you mean about finding Asian supermarkets interesting places to browse. Good luck with the brussels sprouts. Thanks for reading. 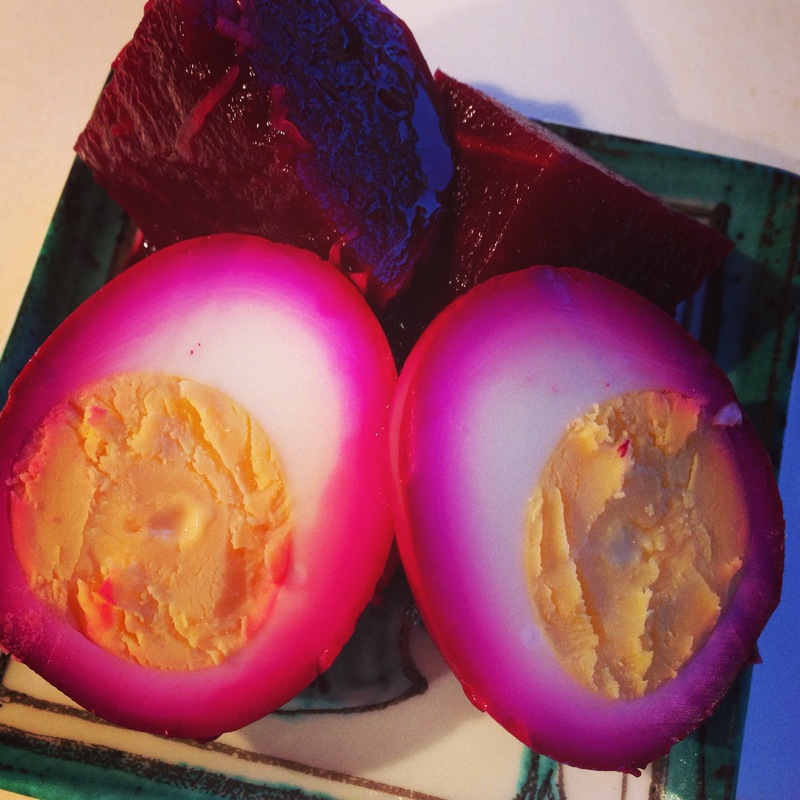 I grew up with beet pickled eggs! It was a Pennsylvania Dutch thing… Love all the red in your kitchen – mine is equally bright blue. I think Celia has got a lot of us cooking in clay pots. 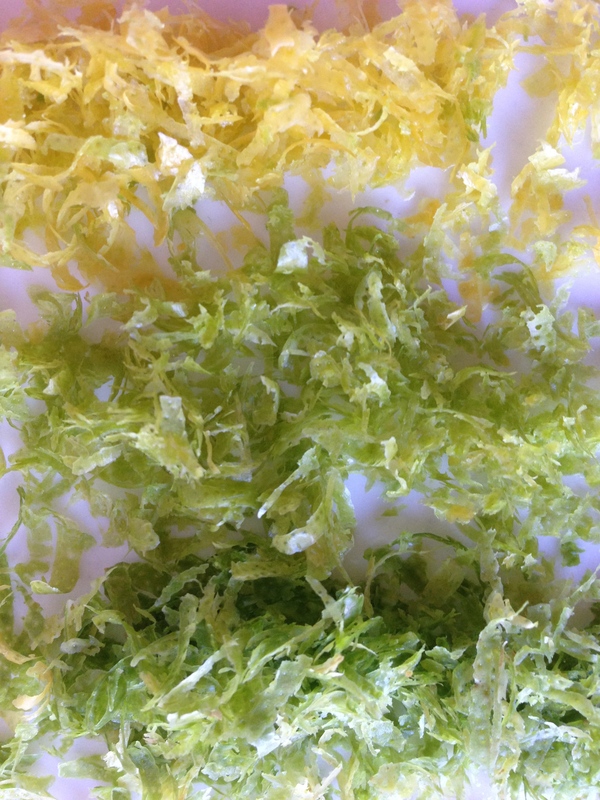 Never tried drying zest – just made it as required – and can imagine the scent of lime mingled with basil. Must have been heavenly! How did I miss the Pennsylvania Dutch thing with eggs and beets? I grew up right next door in Ohio!! Our family food traditions were from a different derivation, I guess. And I got the idea from my cousin in Wyoming!! Thanks for reading, Debi. 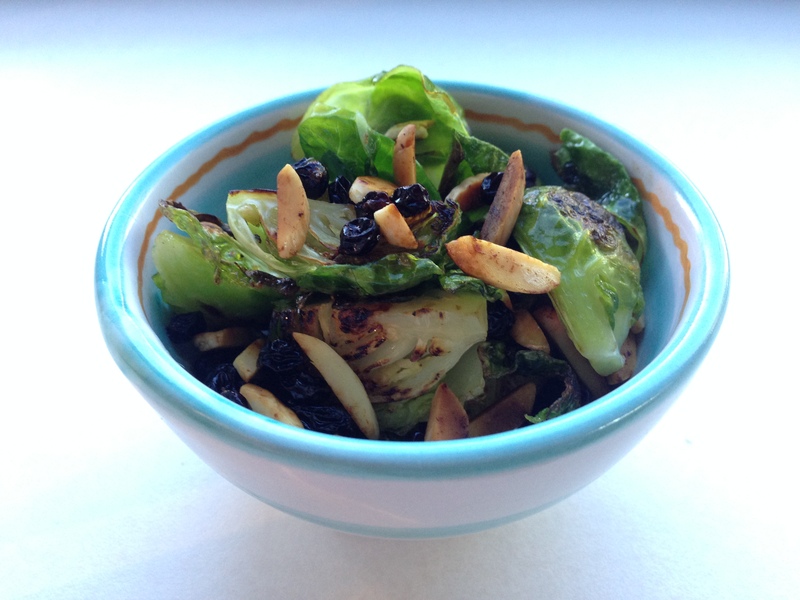 Those brussel sprouts look (and sound) delish, as does Celia’s Pulled pork recipe. I a definitely putting those two recipes on my too make list asap!!!! Let me know how you go, Kylie! Thanks for reading. So much good food in your kitchen. I like the look of the spirals but I wonder whether I could be bothered. 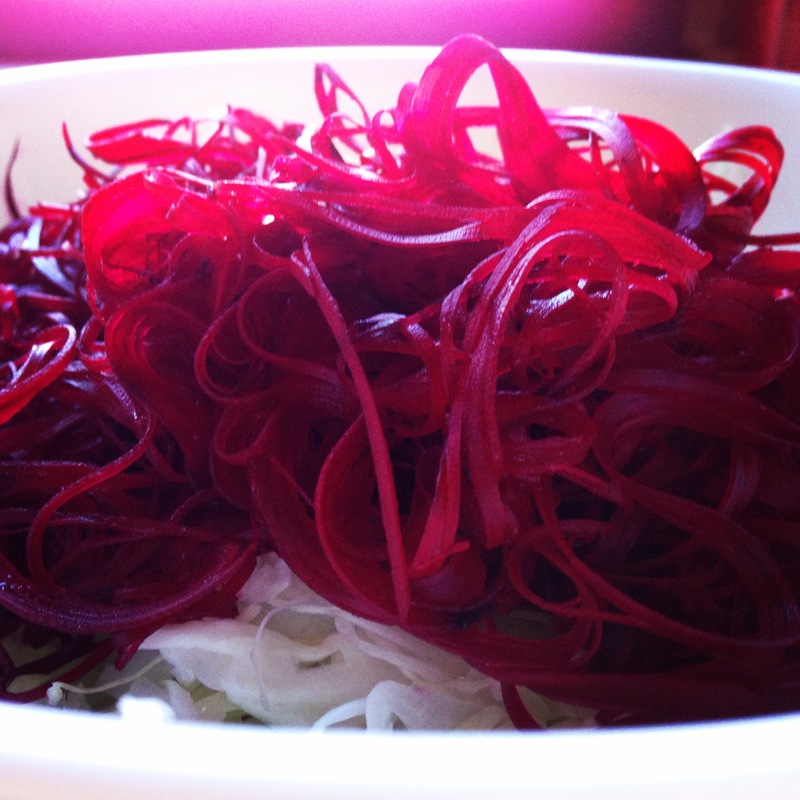 Beetroot spirals look great. And the zest- now that’s what I will do when the limes are in season. Yes, not sure the spiralled veggies won’t be one of those things I can’t be bothered with either Francesca. 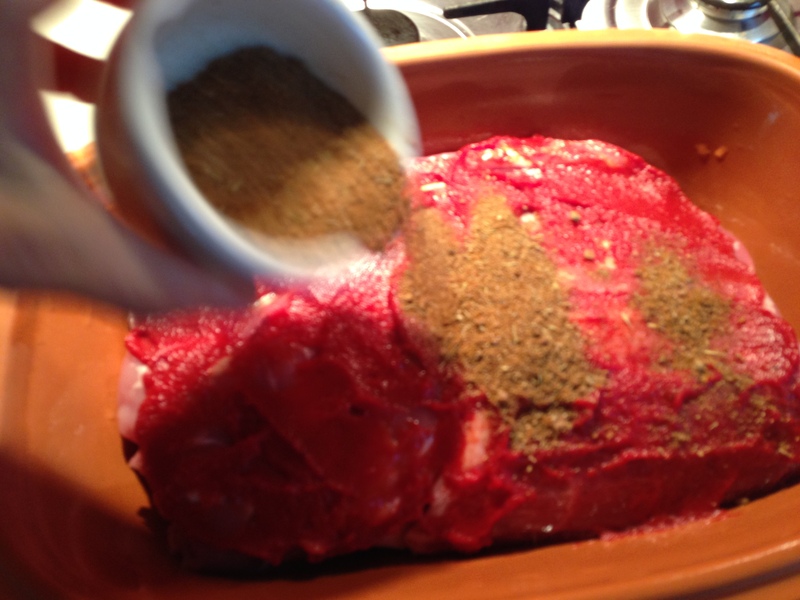 I add the dried zest to dukkha when I serve it, just for a bit of extra zip. Also it works in baked goods, anything you would normally use zest for, really. Okay that’s it, if you all are using the Romertopf, I’m going to have to break down and buy one. All the food made in them looks and sounds wonderful. I haven’t zested a thing so I’d better get going. Lovely peek into your kitchen! Thanks Maureen. Everyone needs some zest in their life!! Congrats on coming home to find the lovely cookbook you won on Vietnam, and now guess what else you have won and will one day find on your door? ME! Thanks Shelley, I always enjoy your comments, too! My cousin, who gave me the beet/egg recipe, says they ‘devil’ the yolks when they cut open the pickled eggs. It is a good use of the coloured eggs the kids get at Easter, too, she tells me. I’m sure the beets and eggs would be perfect for a picnic just as they are. 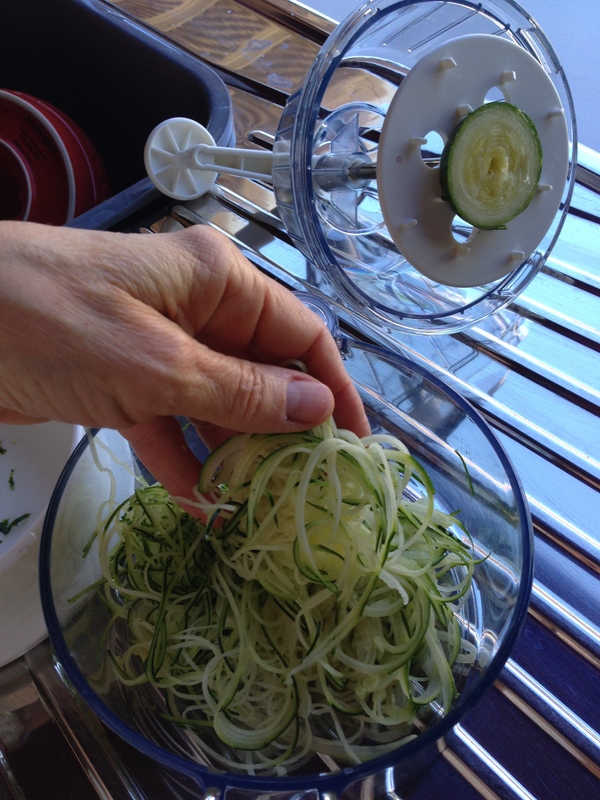 I do like the spiral slicer for some different texture to raw veggies. Let’s both hope you arrive on a good day in my kitchen… I have plenty of the other kind of days, so be warned! Thanks for reading Shelley. You have to love a surprise prize! 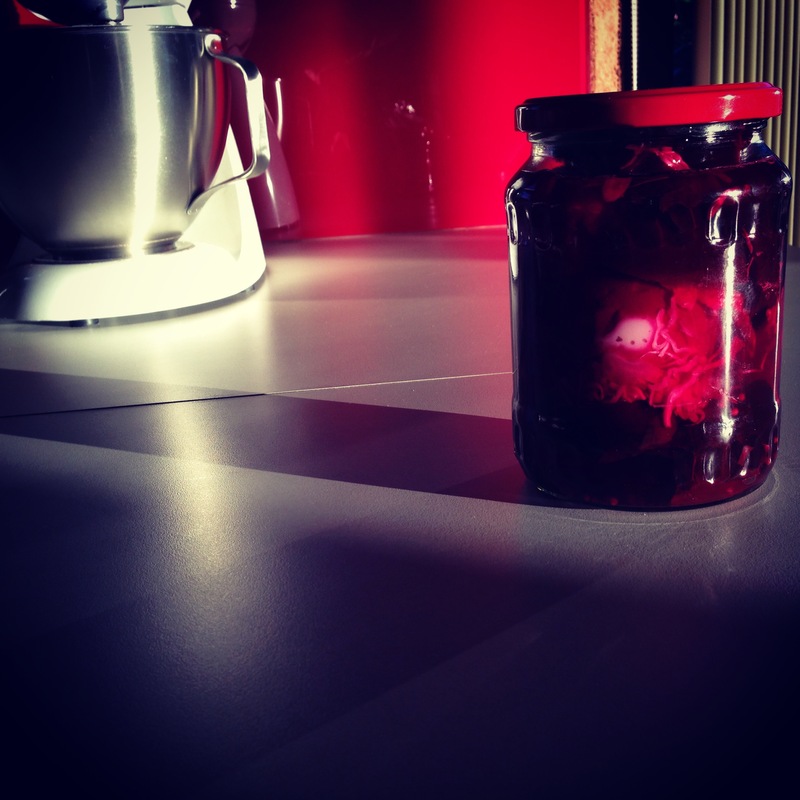 It’s a pulled pork conspiracy, seeing it here and Fig Jam and Lime Cordial, how can I resist – it looks amazing. Yes, it’s a pulled pork conspiracy, indeed! Let us know how yours turns out. Thanks for reading Danielle. I know I may have to make those eggs again, just for the colour! I didn’t try devilling the yolks, my cousin tells me they are delicious that way. 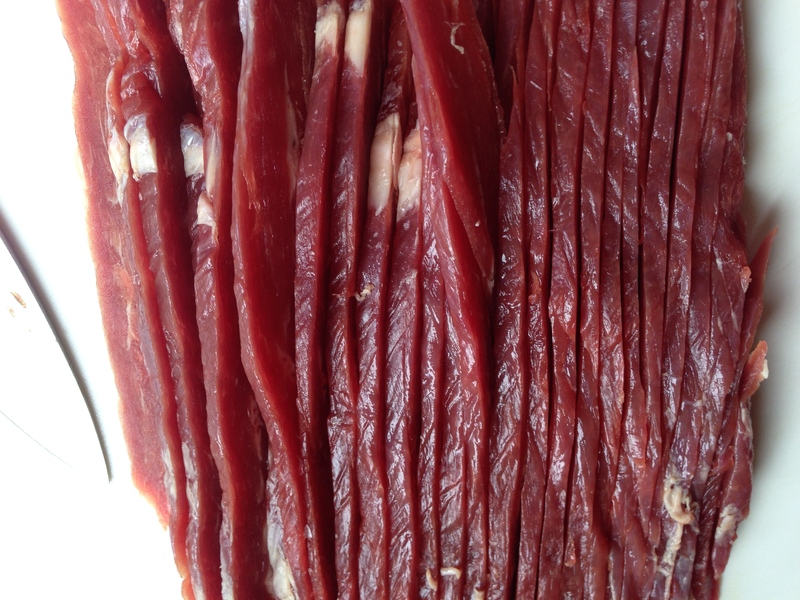 Love the look of your beef jerky. We have almost finished the current batch so I am going to give your recipe a go. I love your little teapot. Congrats on the cookbook win. Thank you for reading Tania. I love my little teapot, too! Let me know how your jerky turns out. Hi Kim, wow, I’m late reading the rest of the IMK posts, too. Started out great, but the month has gotten away from me. Thank you for taking the time to read. My pleasure, Moya, glad you stopped by. Hopefully we’ll see you again soon! 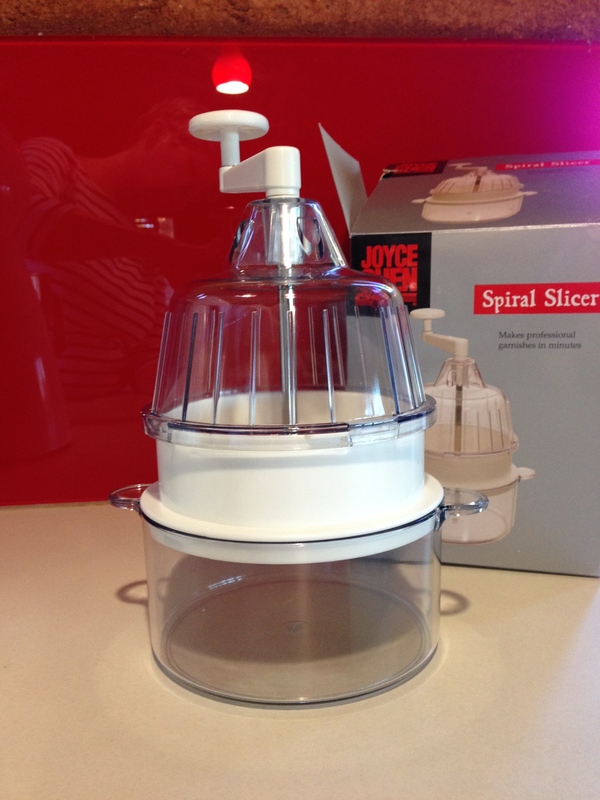 That spiral slicer looks like heaps of fun. I could imagine that it would be a great way to get kids helping out in the kitchen and actually wanting to eat their veggies. Quite possibly Glenda. I know it makes it more fun for ME to eat my veggies!! Actually, shaving them so finely does change the flavour slightly, I think because the taste is milder or something. I remember a tv chef years ago saying that finely slicing and chopping things gives them more surface area to release flavour.